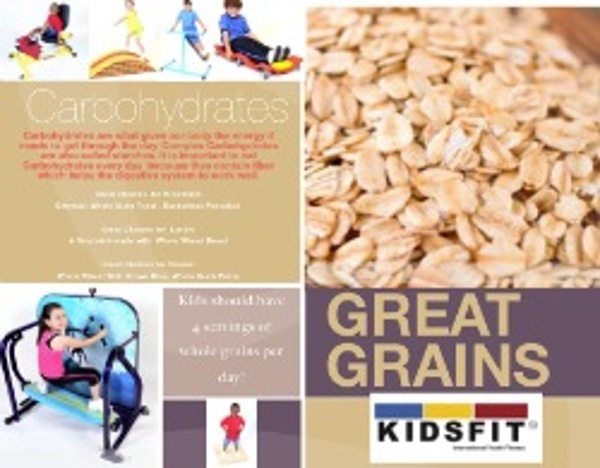 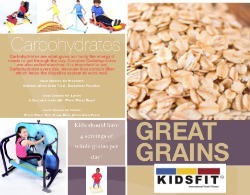 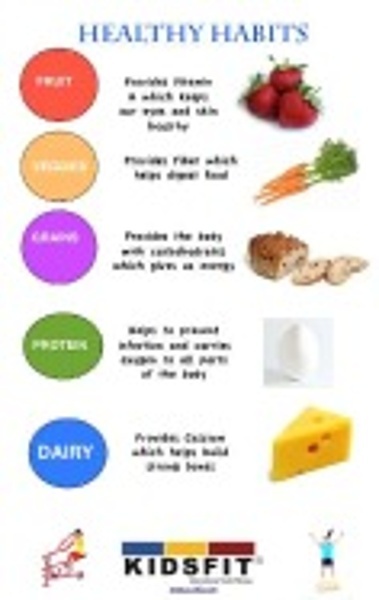 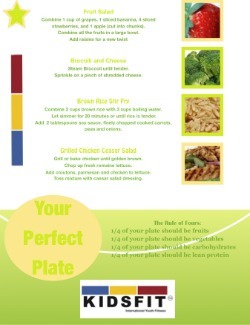 Nutritional & Motivational fitness posters come in sets of 9 and are a great way to teach kids about living a healthy lifestyle! 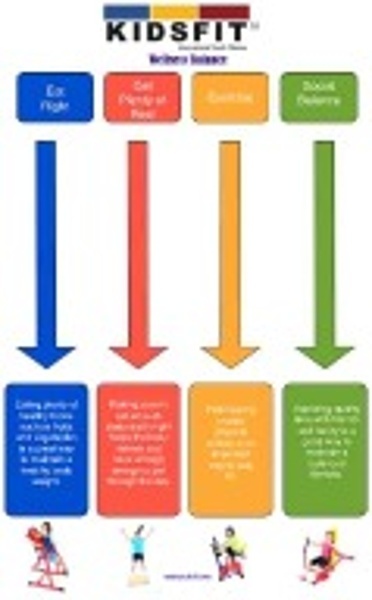 Send us a one page essay on a youth fitness topic that interests you and be featured as a contributing author on our blog and receive a FREE poster! 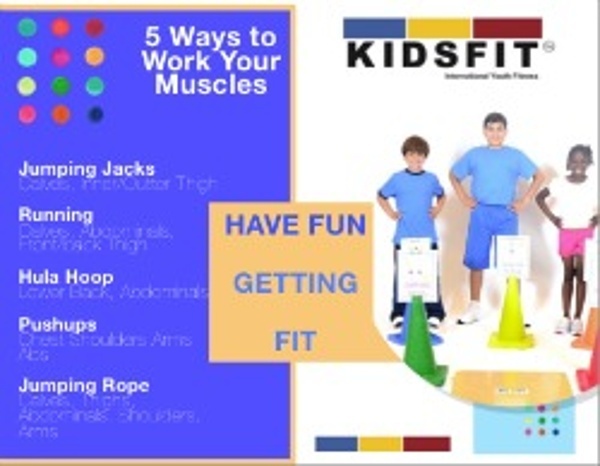 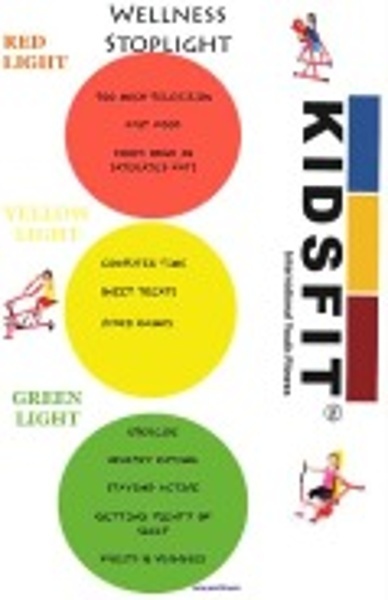 With the addition of Kidsfit's motivational & educational posters, you are not only transforming a room, but providing a valuable visual aid for children. 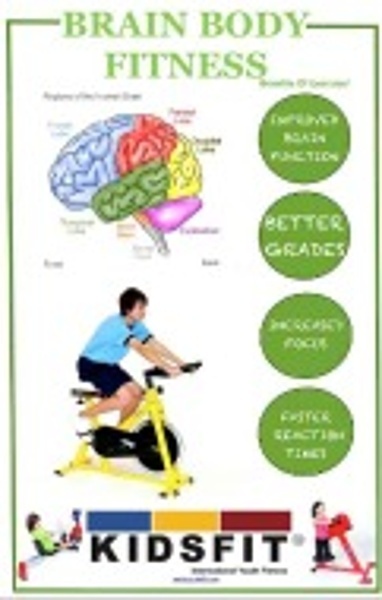 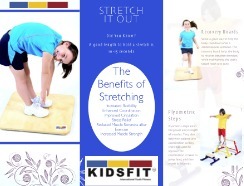 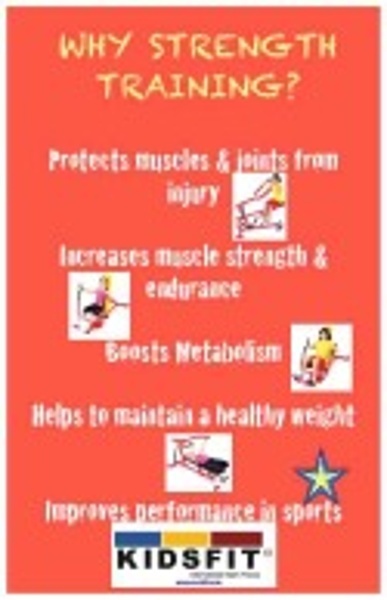 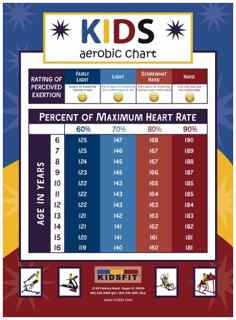 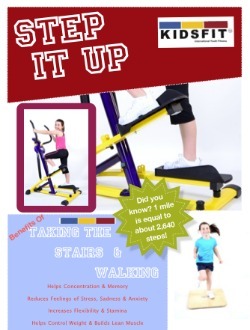 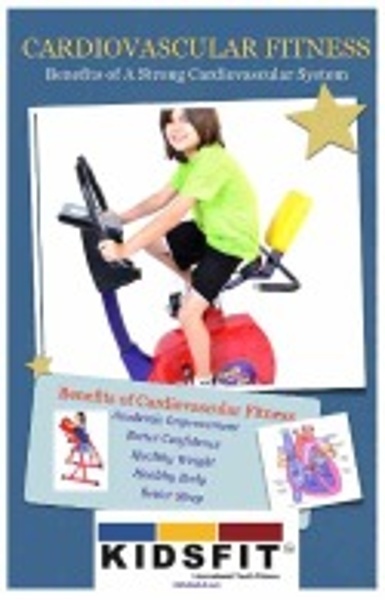 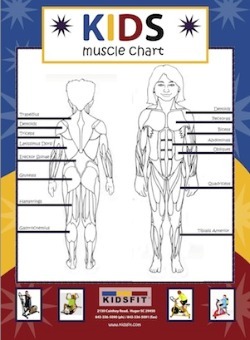 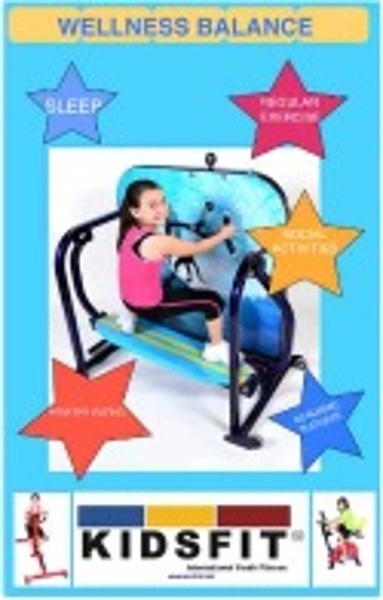 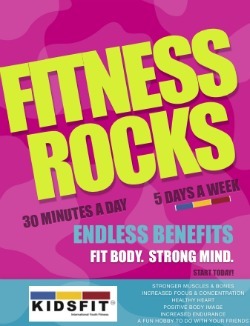 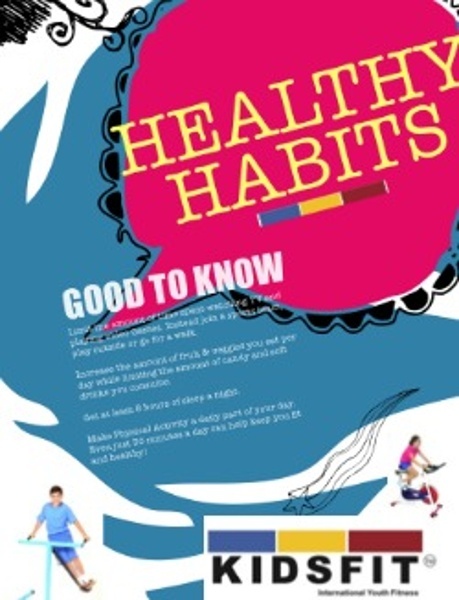 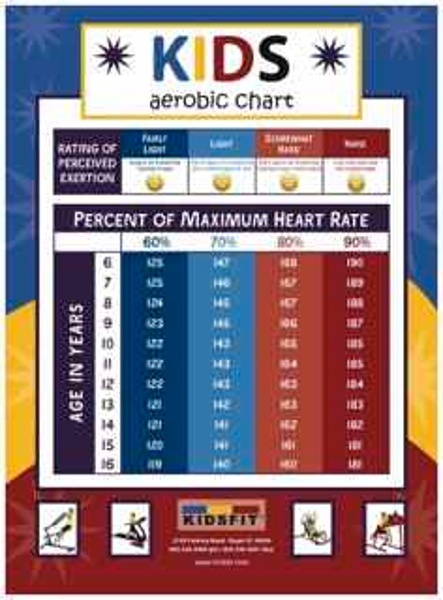 With over 15 different posters on topics such as Brain-Body Fitness, Cardiovascular Fitness, Strength Training, Wellness Balance, The Importance of Fitness, Stretching Guidelines & Nutritional Advice, our posters are sure to be a valuable teaching tool for your home, school and fitness facility!